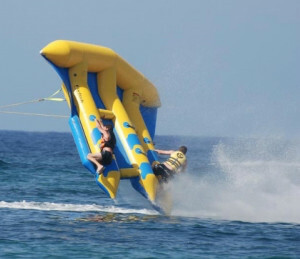 The seaside area has perfect azure waters offer vacationers a refreshing spot for water sports for both adults and kids. Costa Del Garraf has an array of aqua sporting options that are ideal for the whole with family. After you are done catching up with your tan at the hotel; get down to Southern Barcelona’s coastline in Garraf. Perhaps one of the most exciting ways to explore the region with your family is going aboard a kayak. Kayaking with family can be a wonderful way to bond as a unit while getting some exercise . Paddling in calm waters is not considered to be extreme and is pretty child-friendly. Kayaking through Garraf gives tourists a stunning view of the sea, caves, hollows and the limestone massif; and is particularly breathtaking. 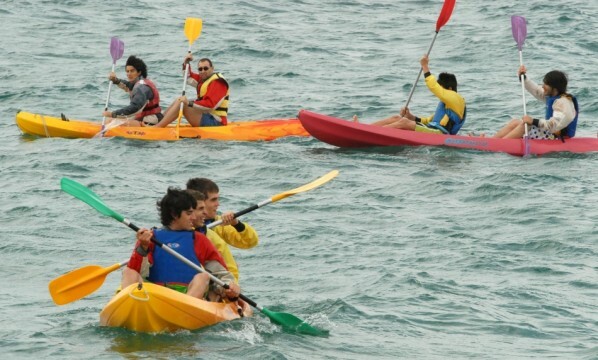 In fact, in recent years kayaking has been popular with most tourists visiting Barcelona. A popular hotspot is the Garraf national park located in the south coast of Barcelona. A kayak ride will ultimately get you to the most serene maritime sites in the sea. While you are at it grab some snorkeling and scuba gear and take a dip into the surreal blue warm waters whilst you take a break from the paddling. 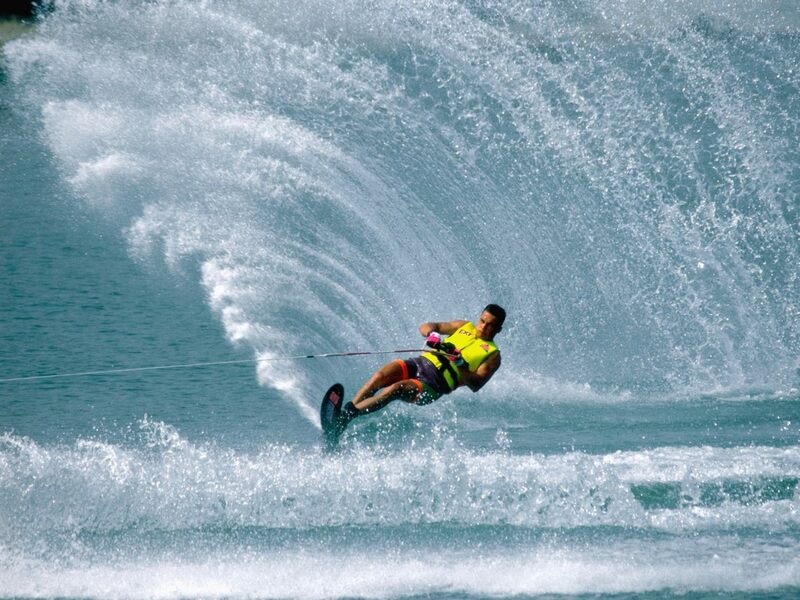 Water skiing offers an exhilarating experience for vacation goers of all ages.There are numerous water skiing spots across Garraf. The warm temperatures throughout the summer attract both expert surfers and amateurs to the beaches of Garraf. It’s never too late to learn, visitors can get help from schools located throughout the vast beaches. One of the most popular ones like Escola Catalana De Surf which provide bi-hourly classes at €50 Euros for surfing lessons. And the class includes class lecturer, insurance and equipment and its both kids and adults. Windsurfing is a great and fun way for getting some exercise in the summer when people tend to avoid strenuous activities. Costa del Garraf is generally a breezy place. The massive breeze is ideal for kite boarding and wind surfing. The summer months provide the optimal conditions that attract windsurfing enthusiasts every year. There are always numerous companies on call to give lessons to novices like PaddleinSpain.com . It’s amazing watersports in barcelona. It’s so beautiful that I could not describe in a word.